Thankfully, there are options. Because let’s face it, Paternity testing in general certainly can be a humbling and sometimes even life-changing experience. Then, to top it off, the actual alleged father may not even be available to do the actually testing itself (or is just unwilling too) making things seem even more daunting. 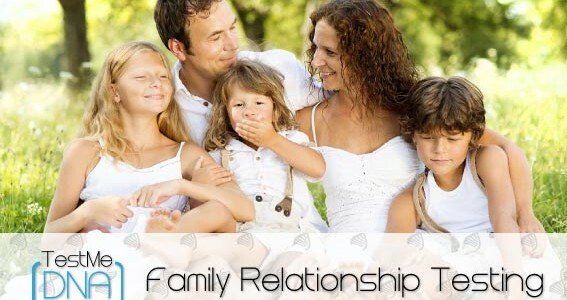 When you or another mother have an acknowledged child to the father and there is a child at question, a sibling test can be performed. We can compare the acknowledged child to the child at question to see if they do share the same father. The options available for sibling DNA tests include a test for possible half siblings or a test for possible full siblings. These options are available for adult or minor children to the father. You can test the alleged father’s mom and/or dad (the potential Grandmother and Grandfather) and they agree to test with your child (their potential Grandchild). This will show that a male child of theirs would indeed be the biological father. 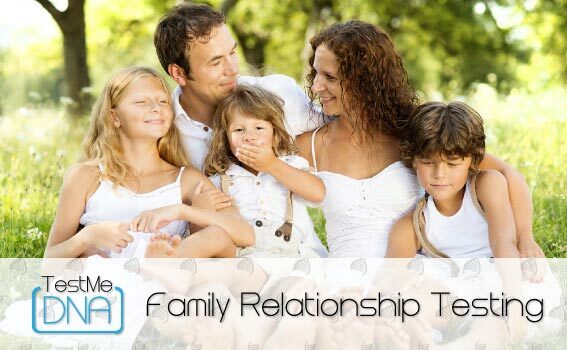 When neither of the above options are available you can have any of the alleged father’s sisters and/or brothers (the potential Aunts and Uncles) test alongside of your child. Note: With any of the above options the mother of the child may be required to test as well. This allows the lab to exclude the mother’s portion of DNA from the child’s DNA. Then the lab can focus on the paternal side of the child’s DNA. Alternatively, if none of the aforementioned scenarios seem like a viable option, two other options remain but they are very specific. The following tests may require more forms to be filled out and/or a court order. They can also take a little more time to coordinate with the facilities to acquire the samples. –Deceased DNA Test: Where the alleged father has recently passed away and the coroner’s office or medical examiner still have a sample left to test. –Incarcerated DNA Test: This option allows the alleged father to be collected while in jail or prison. The first step through any of this though is to ask yourself: “After I receive the results, do I need them for legal purposes?” For instance, are you looking to change the name on a birth certificate? Are you fighting and/or filing for benefits, taxes, custody and/or going through a divorce? If so Legal Testing is what you require. Otherwise if you simply just want to have the peace-of-mind and satisfaction of knowing who the father is then a Home Kit is a simple solution.